Hi Soulsters! 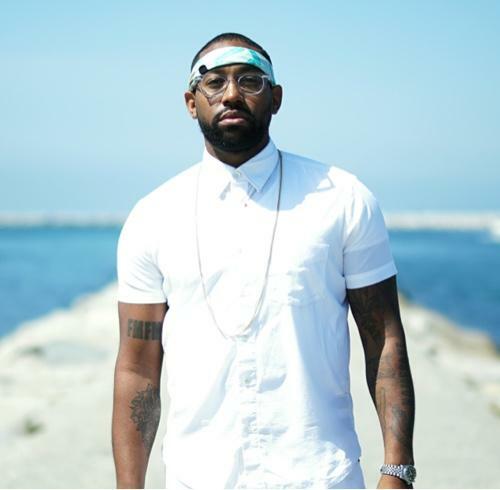 We wanted bring you the latest single from singer/songwriter and Maroon 5 member, PJ Morton, “Claustrophobic“. We haven’t heard much from Mr. Morton, since his wonderful 2013 release,”New Orleans“, so it is so great to hear from him again. Morton’s “Claustrophobic” is him expressing disdain for being put in a box musically. The music industry definitely has the ability to stifle any creativity an artist has and I’m sure many artists can relate to this song. What PJ Morton is singing about is one of the reasons why the music industry and radio is dead. So much of the music on the radio is uninspired and has no depth. It’s just filler with no soul to it. This song is powerful and it gives voice to those just wanting to be creative and have it be accepted as it is. PJ Morton has always been a gifted and soulful songwriter and “Claustrophobic” showcases that effortlessly. Check out “Claustrophobic” below and share your thoughts!